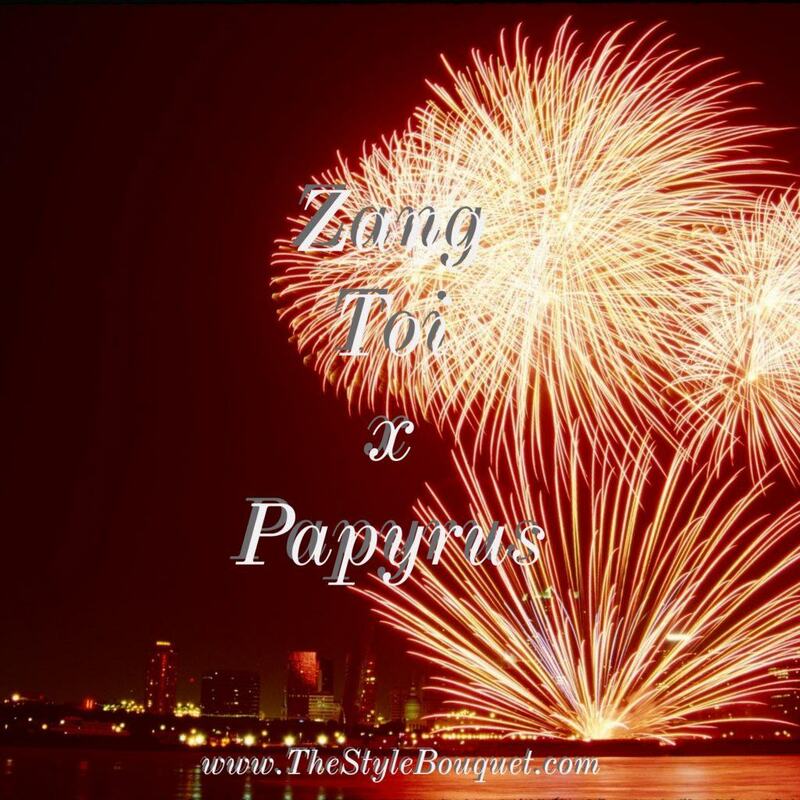 This week, Zang Toi launched his very own collaboration with premium stationery and greeting card company, Papyrus. The custom card lines will be in Papyrus stores and select retail stores this week which also ties in with New York Fashion Week which begins Thursday. They are being sold online at papyrusonline.com as well. The highly innovative designs feature materials such as beading, lace, gems, fabric and feathers, reflecting the designer’s individual style. As a result, the retail price is somewhat higher than the company’s average pricing, but from what I’ve seen of these gorgeous cards, they’re worth it! They are bound to make any special occasion even more special. 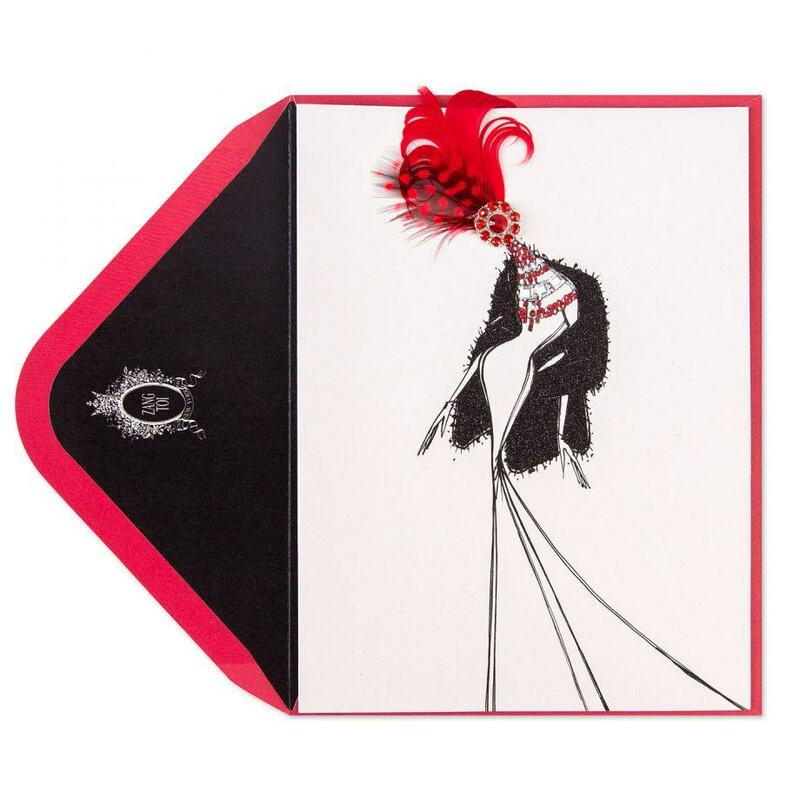 Below is a sample of just one of Zang Toi’s beautiful greeting card creations! The Style Bouquet’s One Year Anniversary! I love Papyrus. This is a really beautiful card. Cute design! Love the colors. Love the look of this card! Can’t wait to see the others- this is especially perfect for Fashion Week- ahh planning ahead. Love it! Oh! These look fabulous! Love that they’re 3 dimensional with all these pretty features! I’ll be sure to check these out – I love beautiful cards! I have an obsession for quality paper, stationery…and I love the look of this greeting card! It’s so trendy and I love the modern flair! Never heard of papyrus or anything, but looks very different and unique in it’s own way. Looks like a super new brand – I’ll watch out for them. I am such a big fan of all things stationery, will take a look at this. Thanks for the info! I love their stuff. I wonder if I can get them anywhere in OKlahoma or order them online? Papyrus always has such pretty stationary. I can’t wait to take a look at this. This is a really beautiful card. Love the colors & cute design! Love 3D cards! That looks gorgeous! This card looks beautiful and I love Papyrus collection!